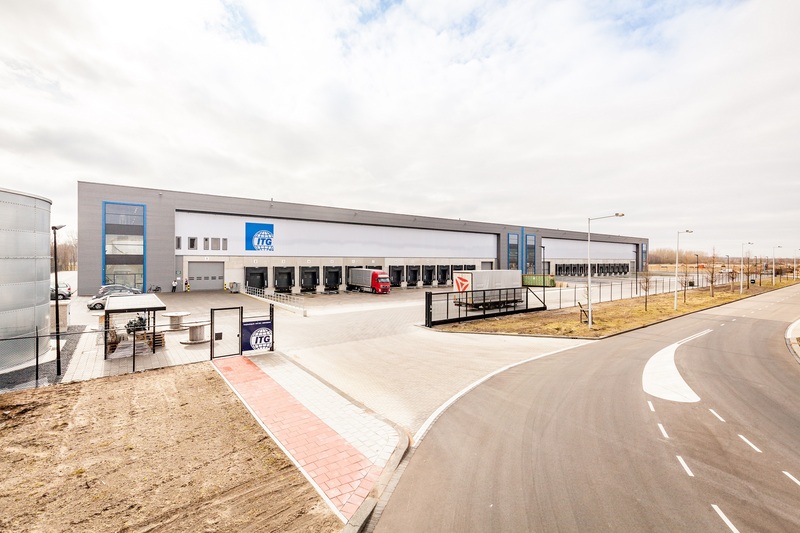 SCHIPHOL, 1 October 2018 – Borghese Logistics and LOGISTIS, a fund managed by AEW, have leased 5,000 sqm logistics warehouse space, situated at Kaapstadweg 34 Amsterdam, to logistics service provider Fiege B.V. The FIEGE Group is a leading European logistics company that specialises in efficient supply chain solutions. With a workforce of over 12,000 at 185 sites in 15 countries, FIEGE operates on an international scale from core markets in Europe, to India and China. With closing the lease agreement with Fiege, the whole first phase of the Kaapstadweg project has been fully leased. In an earlier stage lease agreements have been closed with ITG en 200⁰ Fahrenheit. 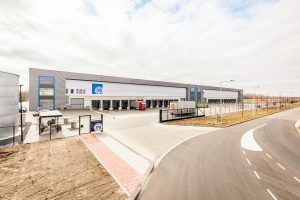 In the 4th quarter of 2018 Borghese Logistics will deliver another 20,000 sqm in phase II. The third building consists out of 27,000 sqm, Kaapstadweg phase III, is in development. INDUSTRIAL real estate partners and JLL have been assigned for all leasing activities. INDUSTRIAL real estate partners advised Lessor Borghese Logistics and LOGISTIS in closing this transaction.